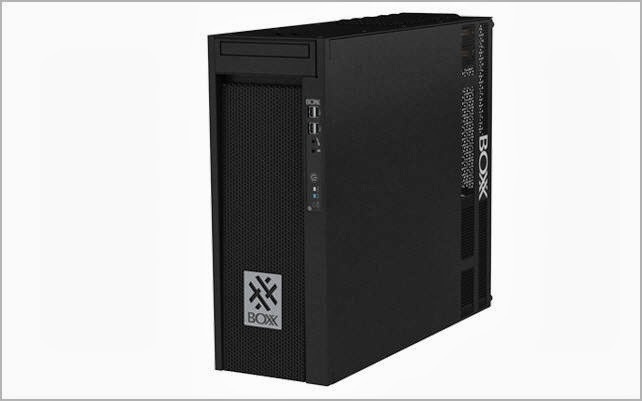 AUSTIN, TEXAS — BOXX Technologies has introduced the 3DBOXX 4170 XTREME, a new, compact, professional workstation featuring an overclocked Intel Core i7 processor and Thunderbolt 2 technology. Thunderbolt is a revolutionary I/O technology that supports high-res displays and high performance data devices simultaneously through a single, compact port. Thunderbolt 2 provides substantial performance increases over its previous version by increasing bandwidth to 20Gbps, enabling significantly faster storage transfers for data intensive workflows, as well as simultaneous display and transfer of raw 4K video. BOXX is the only workstation manufacturer featuring Thunderbolt 2 in an overclocked system backed by a three year warranty. 3DBOXX 4170 is also available in a standard edition model. Essential for those who need high speed storage or rely on the Apple Thunderbolt display, MiniPro Thunderbolt SSD, Akitio Neutrino Thunder Duo, Blackmagic Cinema Camera, or other devices, the Thunderbolt 2 technology integrated into the 4170XT enables faster data transfers for backup, sharing, and editing, significantly reducing times to complete tasks. The rack mountable, liquid-cooled XTREME also includes an overclocked, Intel Core i7 processor capable of running up to 4.3 GHz, and a compact chassis ideal for space-constrained environments. 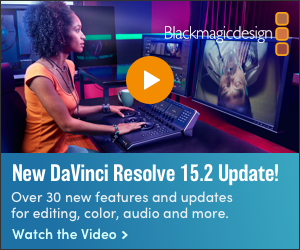 The new workstation is also available with NVIDIA Maximus technology whichenables users to complete simulation or rendering plus visualization simultaneously. 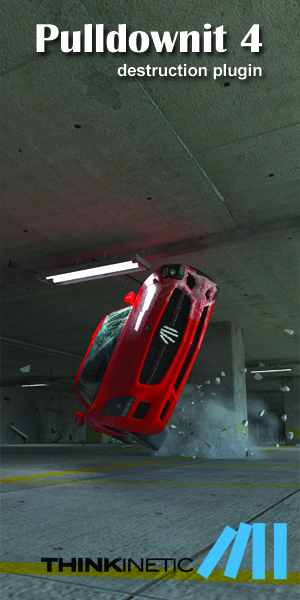 4170 XTREME is designed for engineering, architectural, visualization, 3D animation, modeling, and motion media applications including Autodesk, Dassault Systèmes SolidWorks, Adobe CS6, and other applications. A basic configuration of the 3DBOXX 4170 XTREME is priced at $3,300.